Lots of news coming out about the soccer specific stadium for the Houston Dynamo, and it seems to be good news. 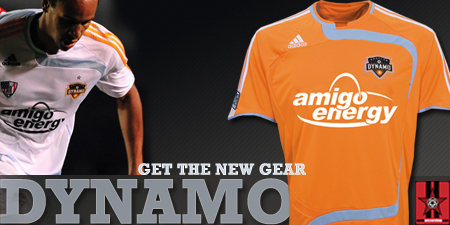 The projected cost of the stadium is $80 million, and the Dynamo will fund $60 million of that price tag. Looks like the financing of that private funding has been achieved thanks to BBVA/Compass. 21,000 seats? That seems a bit on the low side to me.